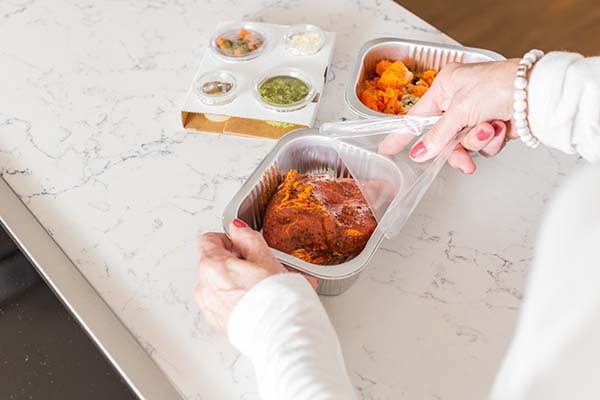 A revolutionary cooking solution that makes it easy to enjoy delicious, freshly cooked meals without any of the work. Sign up to get $30 off your first purchase and FREE shipping! 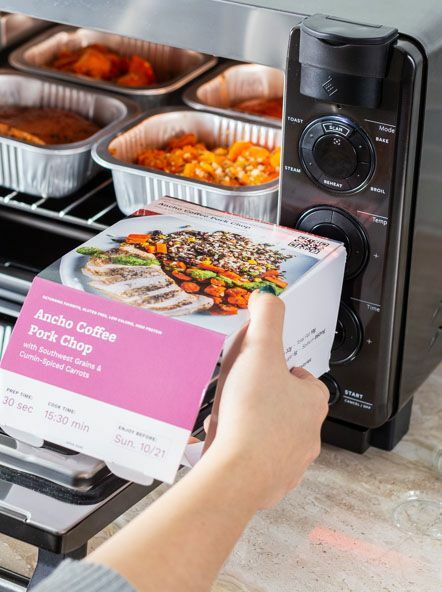 "The idea of a smart oven on the market that combines forces with a meal delivery service to make delicious home-cooked meals seemed too good to be true. Once we saw the gadget in action, we were eating our words." 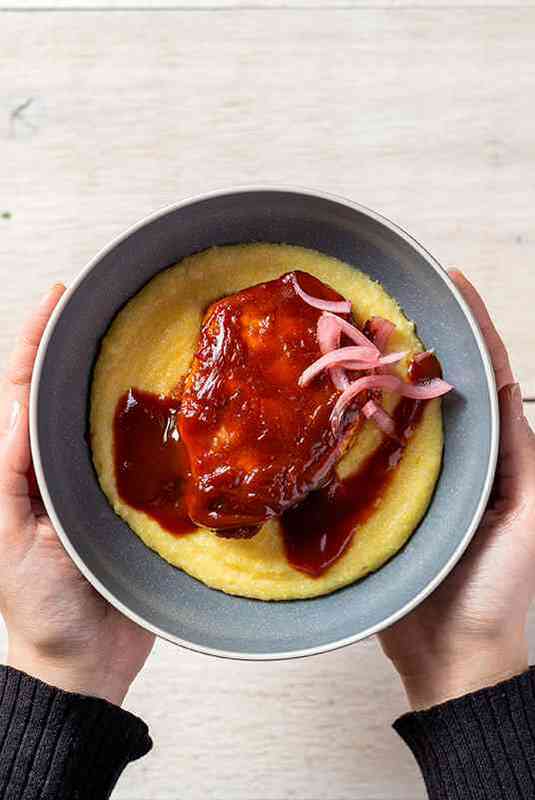 "Every dish tasted like a gourmet, home-cooked meal without any hassle or effort." We believe you shouldn't have to compromise between quality and convenience. 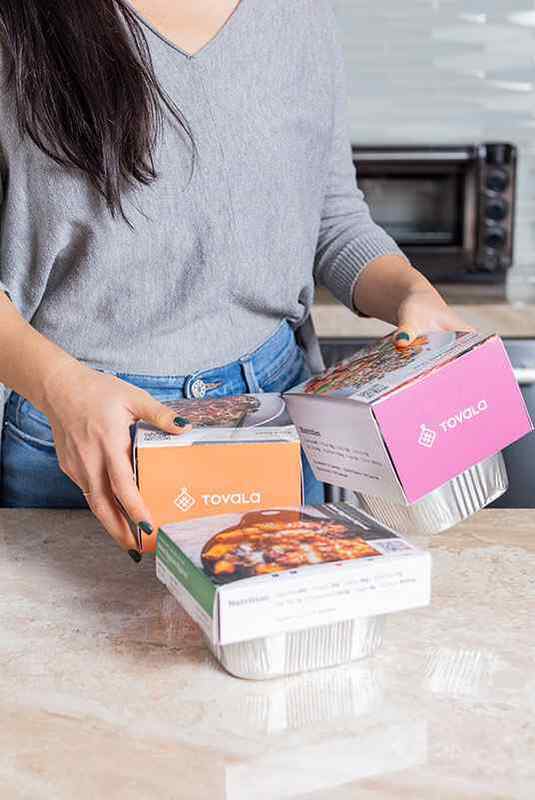 We started Tovala to make the possibility of a delicious, freshly cooked meal completely effortless any day of the week. 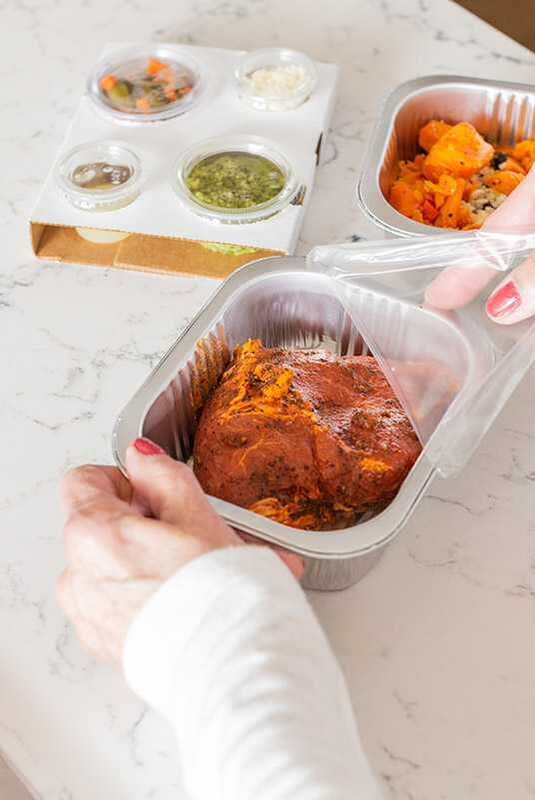 Our chefs do the meal prep, so you just scan a barcode to cook dinner. 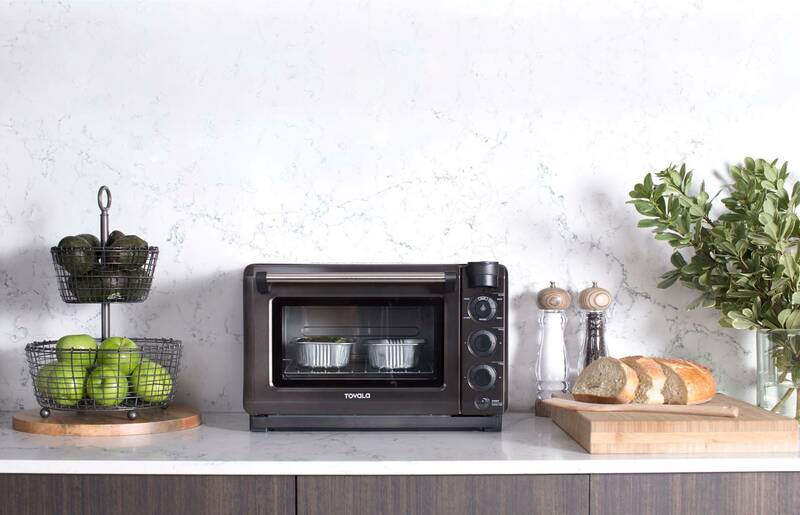 Uses Tovala IQ™ to automatically cook with the precision of a professional chef. 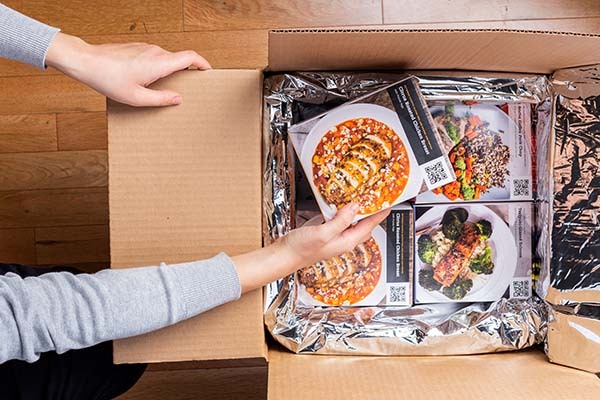 Our chefs chop, season, and assemble your meals before we deliver them to your doorstep. Do one final prep step, and then your meal is ready to cook. Scan the meal's barcode and press start. 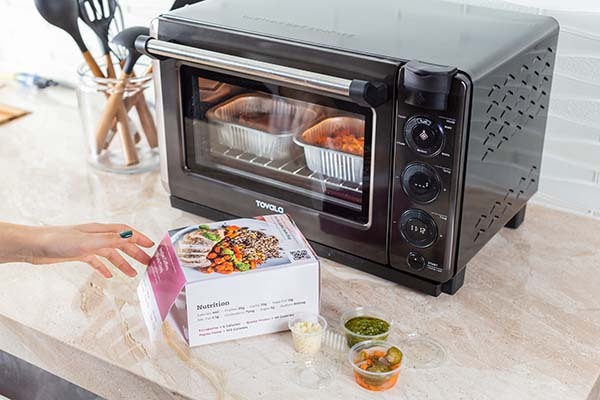 Your Tovala Oven cooks your meal on autopilot. Enjoy a delicious, home-cooked dinner ready in 20 minutes or less. At the end of a long day, you know a delicious dinner will be on the table in 20 minutes or less. 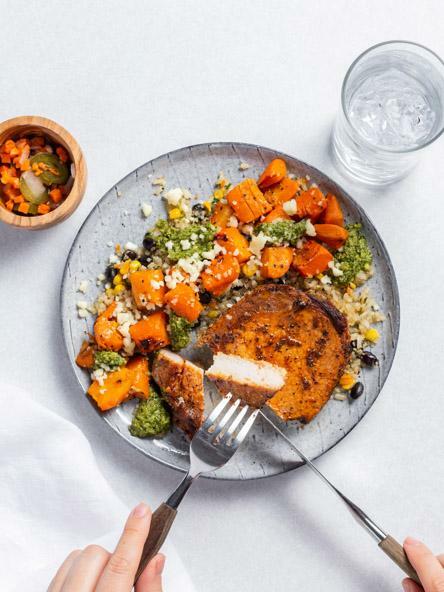 Tovala Meals are health forward, cooked perfectly, and seriously take 1 minute to make. No meal planning, no prepping, and no sink full of dishes. Make dinner simply by pressing start. Only real ingredients. Nothing artificial. All meals between 400-800 calories. Menu of 10 options rotates weekly. Gluten-free, high-protein, and vegetarian options. 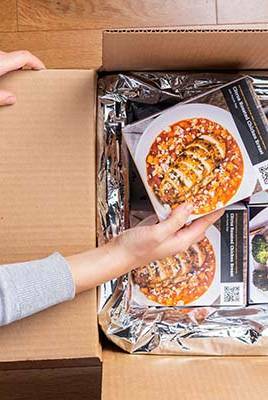 Flexible plans from 3 to 12 meals a week. Skip, pause, or cancel meals at any time. The only app-enabled steam oven with a brain. 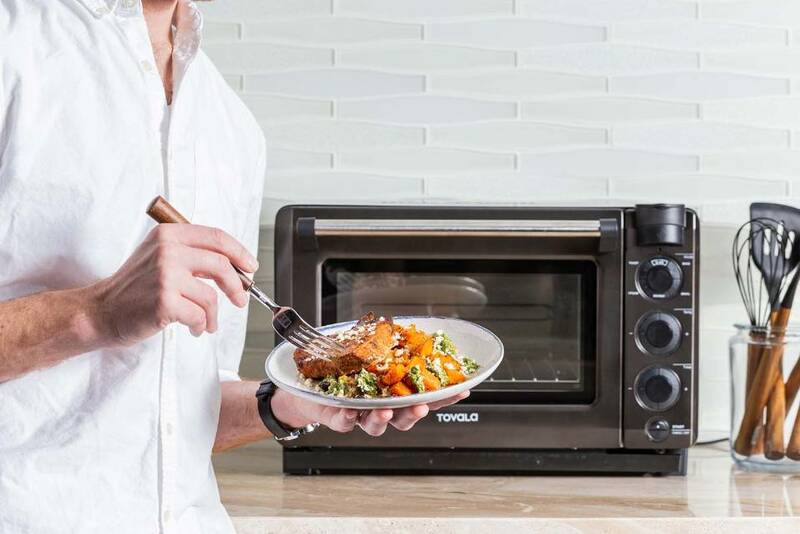 Tovala IQ™ lets you cook on autopilot. 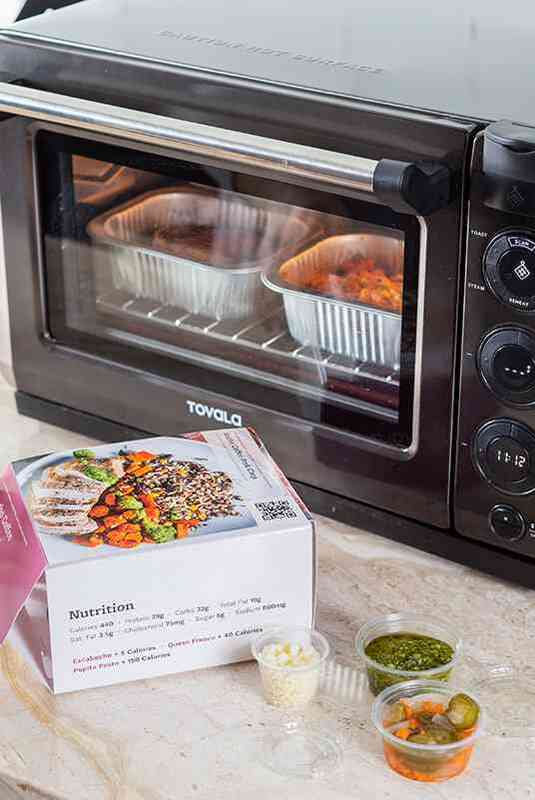 Scan to cook Tovala Meals to perfection. 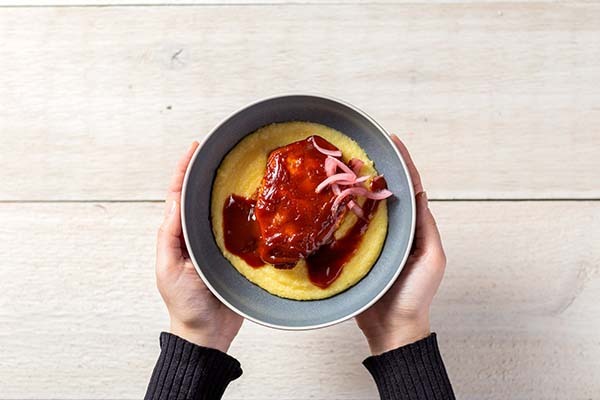 Access a library of recipes designed to use Tovala IQ™. Cook with 5 different modes. Toast and reheat better with steam. Program a multi-mode cooking sequence from your phone. Check on your food's progress from the next room. Keep it simple and use it like a conventional oven. 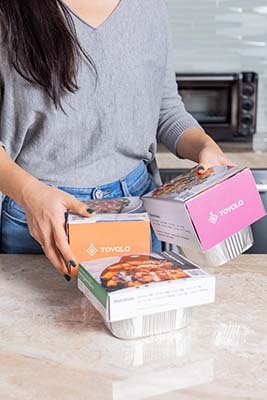 "Everything about Tovala has exceeded my expectations: the quality and originality of your meals, the excellence of the oven itself, the timeliness of the delivery … the whole package." 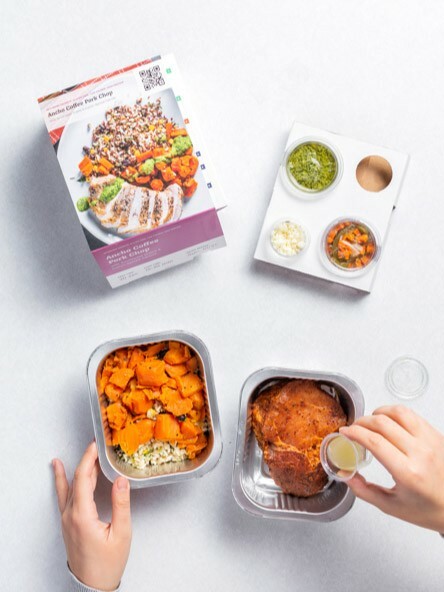 "I got my first set of Tovala meals today, and I really wasn’t sure what to expect, but let me tell you, completely blew me out of the water! 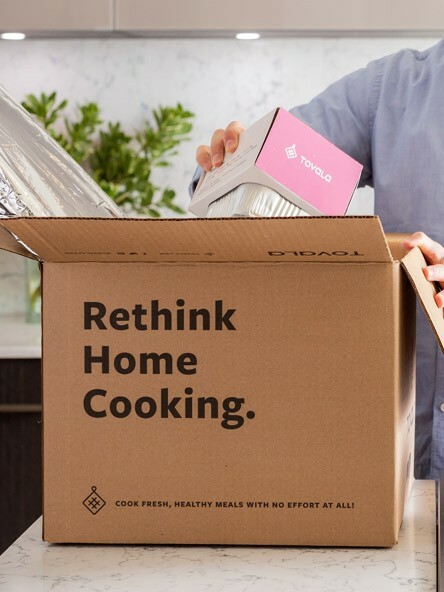 I have tried Blue Apron, and a bunch of other food delivery companies, and nothing compares to what I have just experienced with Tovala." "I love LOVE these meals and this oven. Seriously. I have not been disappointed by a single meal." "I've been on Peach Dish, Purple Carrot, Hello Fresh, Blue Apron, and Plated. These meals are as good of quality without the prep or cleanup. I'm glad we gave it a shot." "My favorite purchase of the year!"